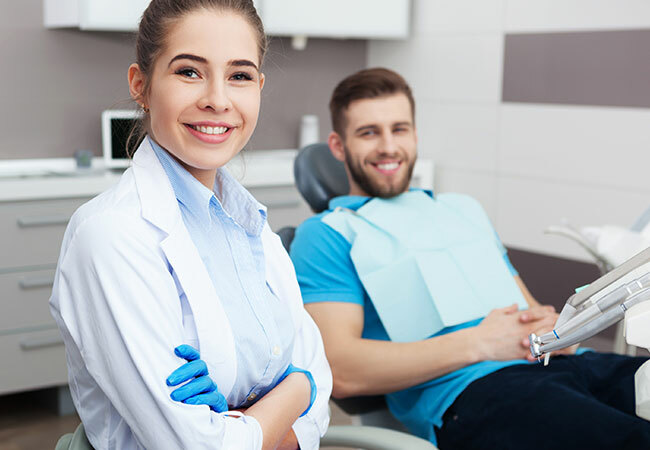 When a tooth that cannot be saved needs to be removed, the gentle and experienced hands of our team of General Dentists and Oral & Maxillofacial Surgeons make the process easy and comfortable for you. We also have the facility of conscious sedation and general anaesthesia is required. All types of teeth can be removed in our Hospital, including wisdom teeth.